This book focus on one of the key strategies used in mathematical problem solving which is "Open-ended”. Open-ended problems cater to wider range of mathematical abilities and stage of development in student. Creating an open-ended questions is tricky and requires students to go beyond their traditional thinking and dare to make mistakes. 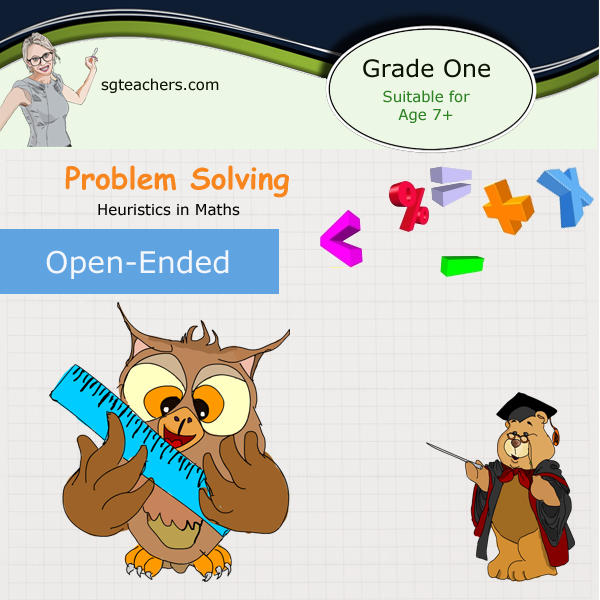 In the open-ended question, there could be multiple solutions, they cater for a wide range of mathematical ability and stages of development in children.